I'm always searching for prints for my house and Becca Stadtlander has some really gorgeous ones on her Etsy shop. 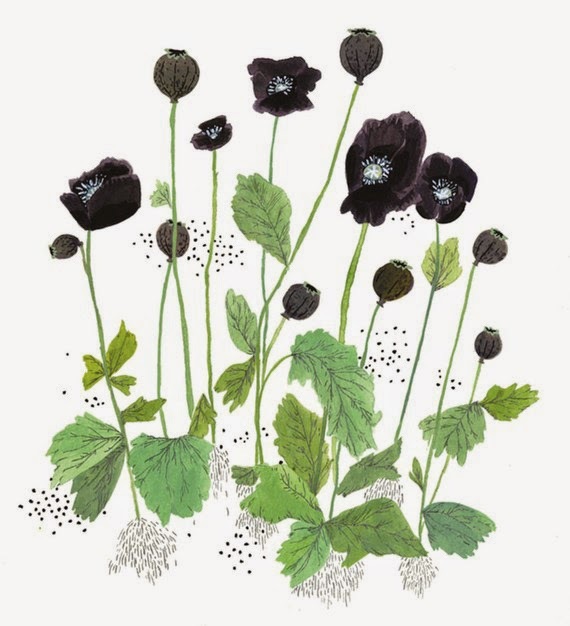 I think that 'Poppies' is especially lovely. I have been browsing Pinterest for some inspiring cocktails for this summer (or at least to make when it rains, so I can pretend it's sunny and warm). 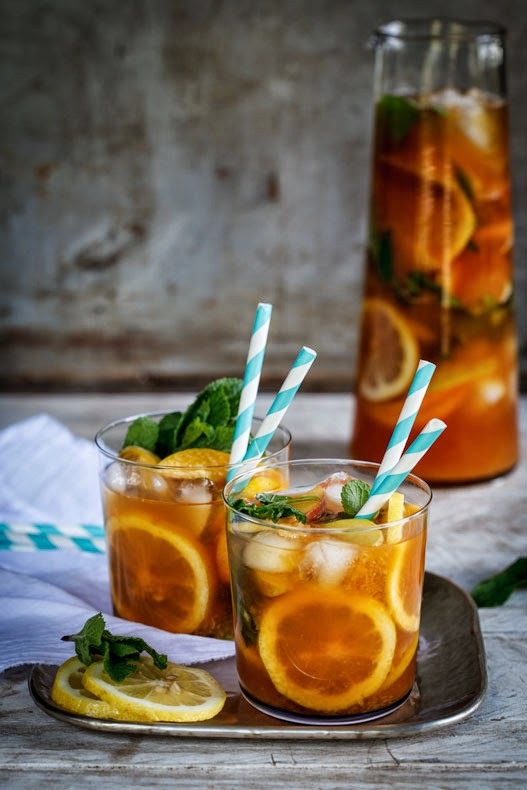 I drank loads of peach iced tea whilst away on holiday and it really reminds me of the summer, so this Rooibos Tea Peach Punch from Simply Delicious Food looks like it could be just perfect. 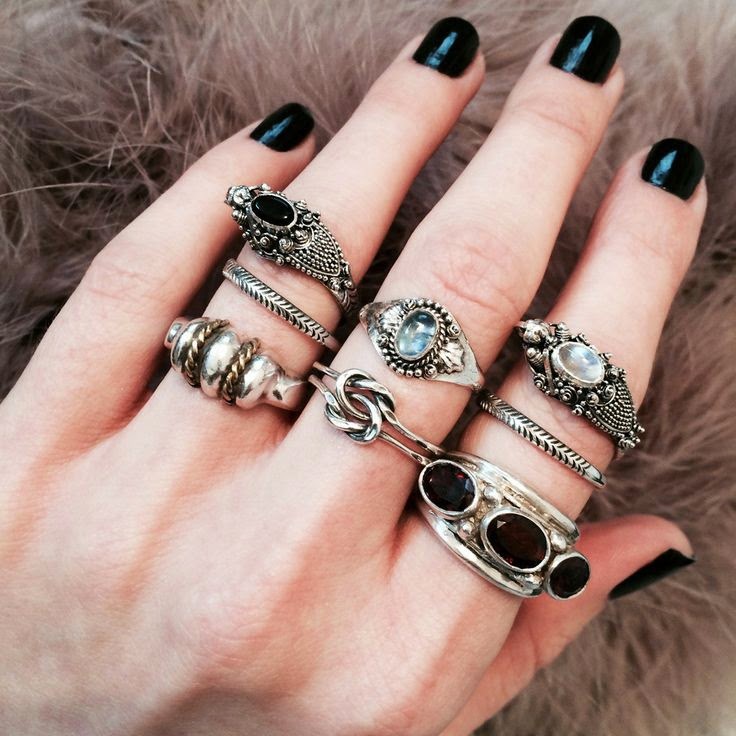 Shop Dixi has some of my favourite jewellery and honestly, if I had the money I would buy close to the lot! The photography on the site is lovely too, which doesn't help with my lustings one bit. The 'apartment' section on ModCloth always has stuff that I like. Love me a bit of kitsch! 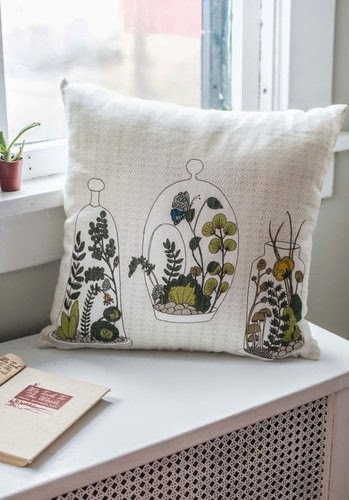 I'm currently on the lookout for some new cushions for my living room as our old ones are really starting to show their age and this terrarium cushion is just so nice. If you saw my Lolly Week posts last year, you'll know that I love interesting ice cream combinations. 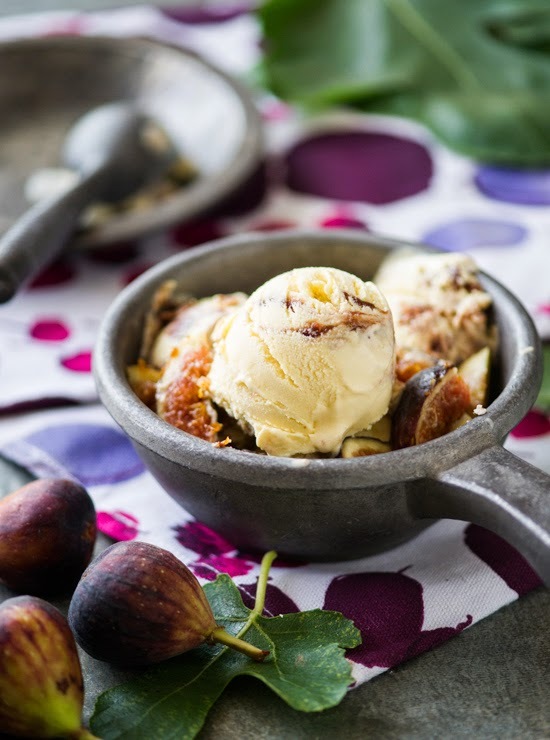 Cheese in ice cream is something that I haven't tried before and seeing as I really love goat's cheese, I think this Roasted Fig and Goat Cheese Ice Cream recipe could be enough to make me invest in an ice cream maker finally! Despite not even having been back from my travels for a week, I am already missing being away (it doesn't have anything to do with the relentless rain, ooooh no...). 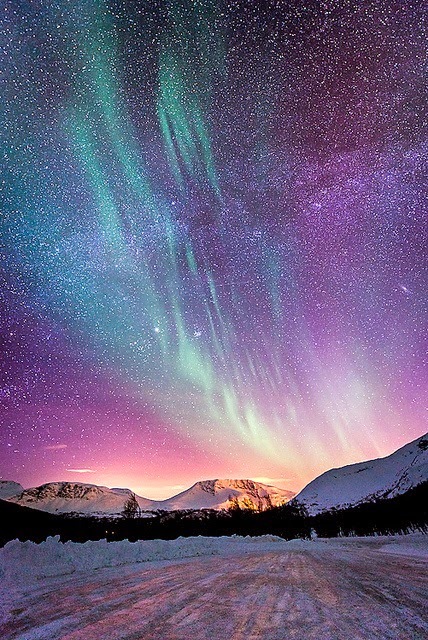 Norway is so unbelievably beautiful, I would just love to visit there one day. Seeing the Aurora Borealis would be an added bonus too I guess!